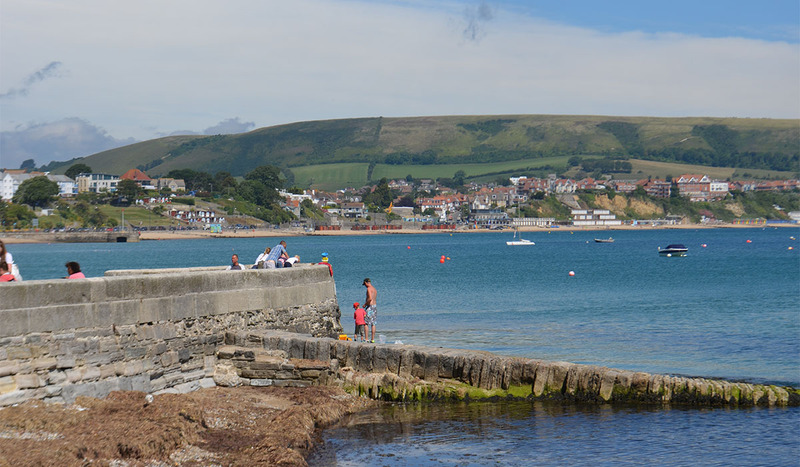 Geo-Environmental Services Limited was instructed by Smith Foster Limited on behalf of Swanage Town Council to undertake an investigation of the geotechnical factors in relation to an area of landslip off Shore Road, Swanage, Dorset. The site was an area of public open space which incorporated slopes, footpaths, a bandstand, war memorial and extensive grass lawns. The site had suffered from landslips over a period of time, which could impact on the serviceability of footpaths, which cross the crest of a slope and also pose a risk of structural damage to buildings situated at the toe of the slope. The presence of shallow groundwater and/or perched water beneath the site. The presence of laterally and vertically variable strata and the impact these could have on slope stability and any remedial measures employed to stabilise the slope. The presence and nature of fill materials used to form the existing embankment. Exploratory holes were positioned to provide a ground profile through three sections of the existing slope. The southernmost section was situated through a hummocky profile. Ceramic tipped piezometers were installed within each of the boreholes located in the section through this hummocky ground to enable groundwater depths to be measured (and hence piezometric pressures to be calculated) through the slope. On completion of the investigation the results were summarised in our ground appraisal report, which provided advice on the applied live and dead loads occurring in the area, any additional stabilisation that may be required and the results of the slope stability modelling. The slope modelling used conventional slip circle analysis to model slope stability, defining a Factor of Safety (FoS) for each part of the slope analysed. A range of options were presented with the risks and benefits of each option clearly detailed and finally recommendations provided for sub-surface concrete classification.